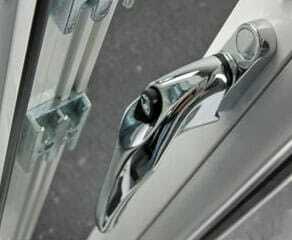 Our window sashes are produced with shoot bolt locks and hinge bolts. 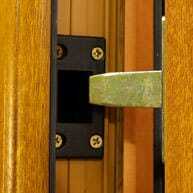 The use of a hinge bolt ensures the hinge side of the opener is as secure as the lock side, something often overlooked by many window companies. This combined with a key locking handle makes for an extremely secure window. 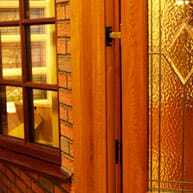 To add to overall security all Coral windows are internally beaded (the glass is held from the inside) which is considered to be more secure and more resistant to burglary than externally beaded versions. All Coral doors are reinforced and fitted with the best locking mechanisms and hinge bolts available. 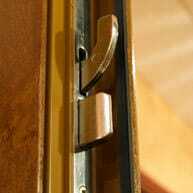 But to add to your security we also fit antisnap cylinders as standard, plus a guard over the lock, which makes snapping almost impossible. 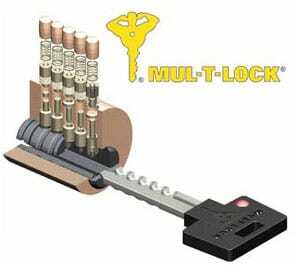 A system used exclusively by Coral, the MUL-T-Lock systems helps prevent break-ins from cylinder attack. The ‘break secure cylinder’ has been developed to overcome problems found in uPVC and storm-proof doors which utilise traditional cylinders. 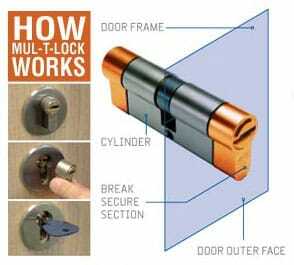 The break secure cylinder is designed to carry on working even if it has been damaged by attack. 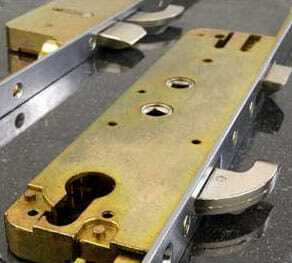 It can also be used to replace existing traditional cylinders, with no additional work required to the door or lock.